LAS VEGAS -- Internet of Things is a huge theme at the CES this year, with the connected kitchen at the center of it all. While companies like Samsung and LG have unveiled new "smart" refrigerators to take the place of your existing fridge, one company, Smarter, unveiled a trio of products designed to bring your current fridge, no matter how old it is, into the connected world. 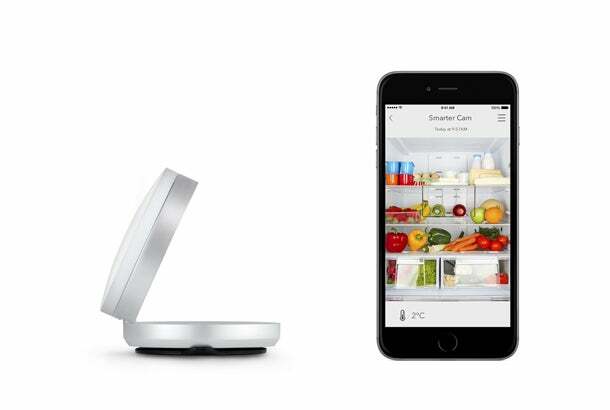 The first in the line is the Smarter Fridge Cam, a camera you place inside your refrigerator that takes a photo of what’s inside right as the door closes and before the light goes out. The idea behind the gadget is that you can always see what is inside – no matter where you are. So, if you’re at the grocery store you can quickly tell if you still have leftovers from last night to eat for dinner, or if you need to grab some ketchup for those hotdogs you plan on cooking tomorrow. It’s a feature Samsung also included in its high-end connected fridge, named Family Hub, that it unveiled at this year’s show. 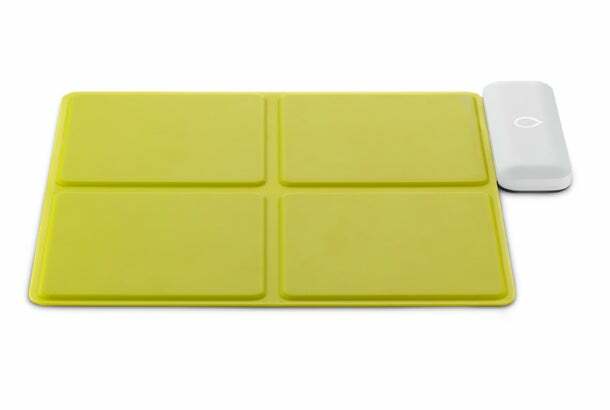 Speaking of that ketchup, the second product in the group, Smarter Mats, is designed to keep track of not only whether that ketchup bottle is still in the fridge, but whether it’s totally full or nearing empty. With the mat, you would place that ketchup bottle on a small square (the standard mat has four) and designate what the item is on the mat within an app. It will then keep track of how much is left in the bottle based on weight. A four-item mat is going to run around $150, so it’s not exactly a cost-effective solution for your entire fridge, but for things you routinely use (and regularly run out of), it could be a pretty valuable resource. 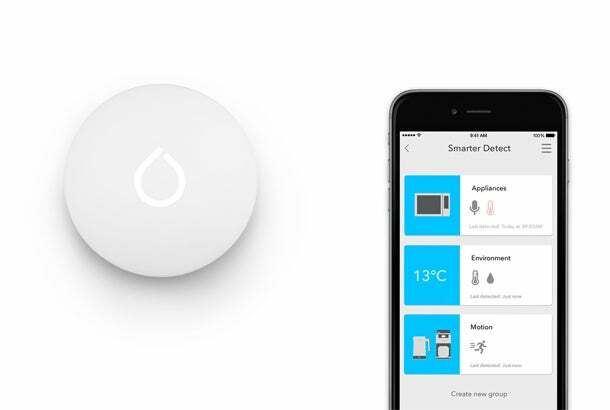 Finally, a device called Smarter Detect listens to your kitchen, learns the sounds some of your devices make and creates smartphone notifications based on those noises. For instance, it might send you a push notification when your oven finishes cooking, when your load of laundry is done or if you accidentally left the door open. So, it is not solely a refrigerator gadget; rather, the idea behind the device is that you could leave the kitchen but be reminded of a task, like cooking dinner, you were in the process of doing. All three devices will be available in the summer of 2016, when pricing for other products will be confirmed. They’re sold separately, so you can pick and choose how, and how much, you’d like to connect.